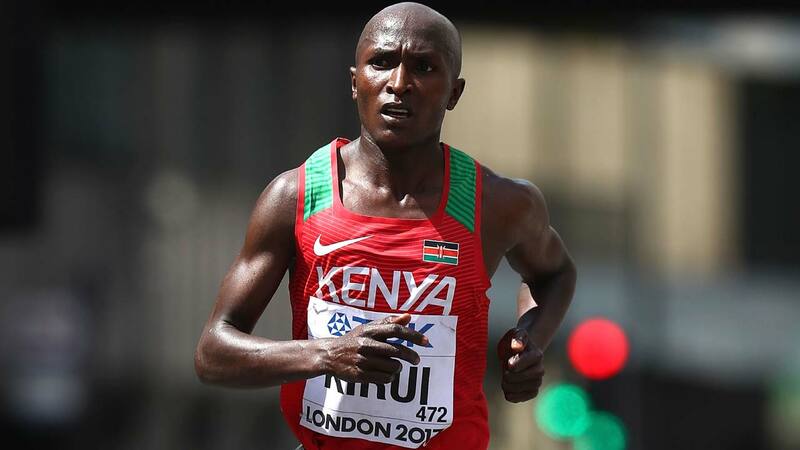 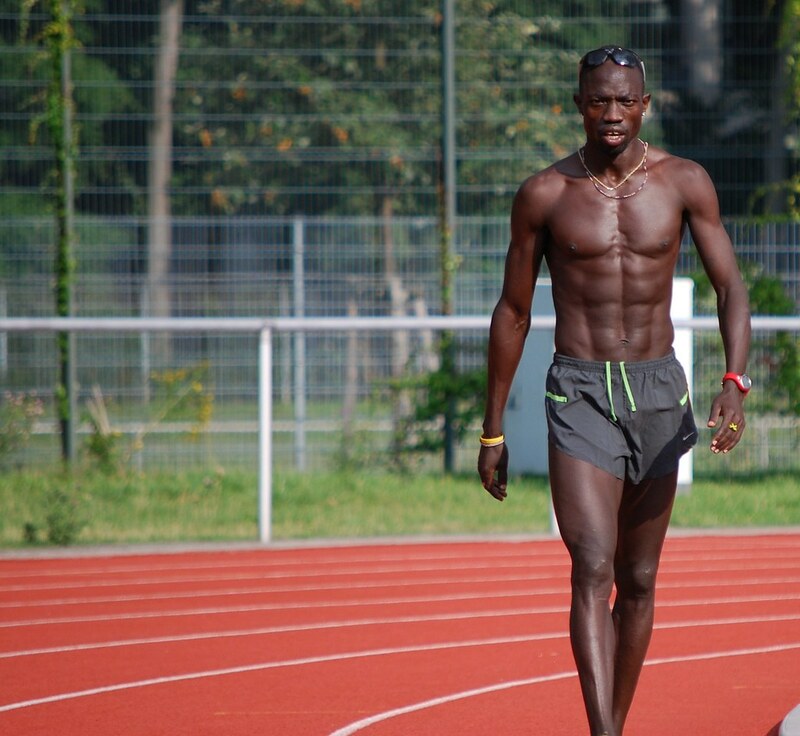 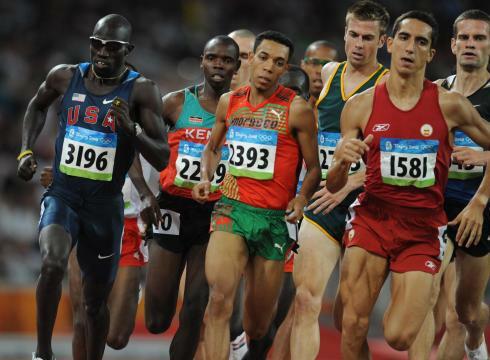 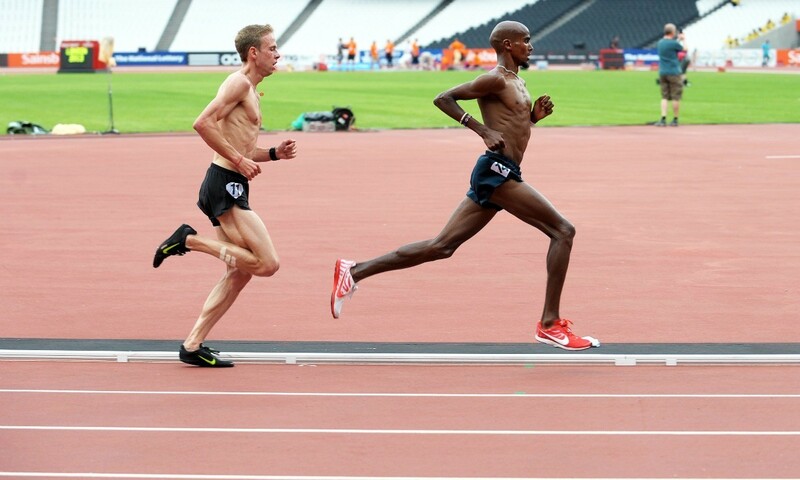 i always see those pics of completely emaciated marathon runners vs high level sprinters.. just funny. 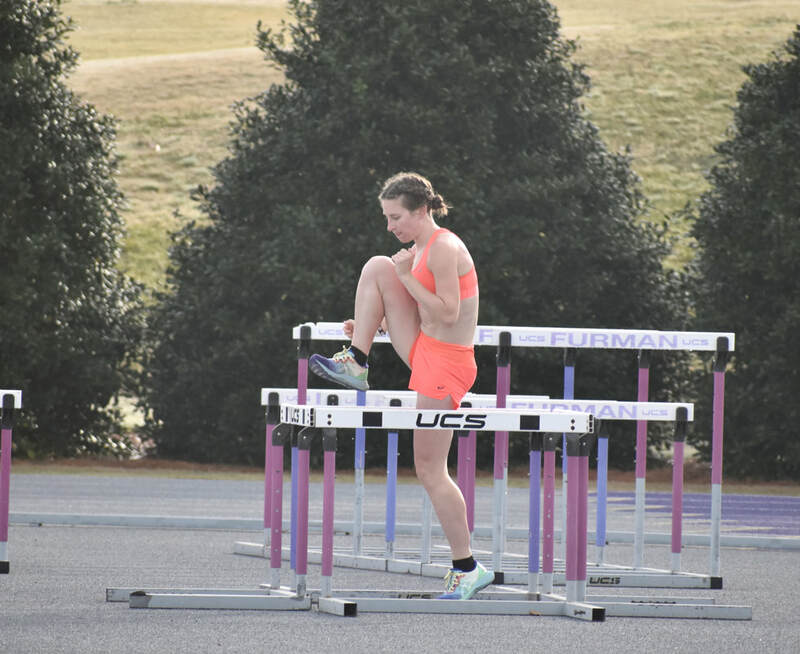 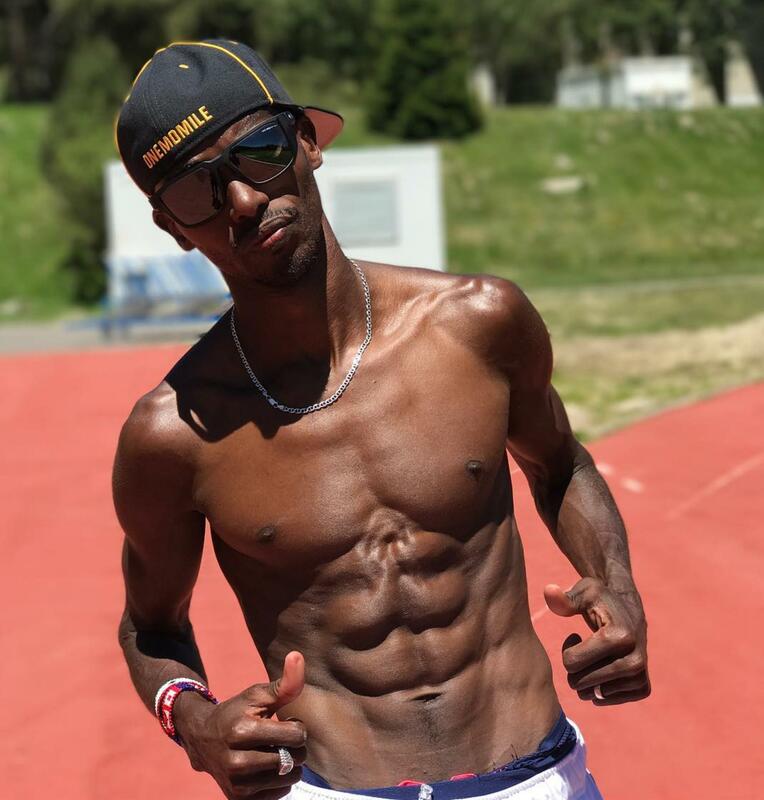 figure i'd post some stronger runner physique pics if i come across any. 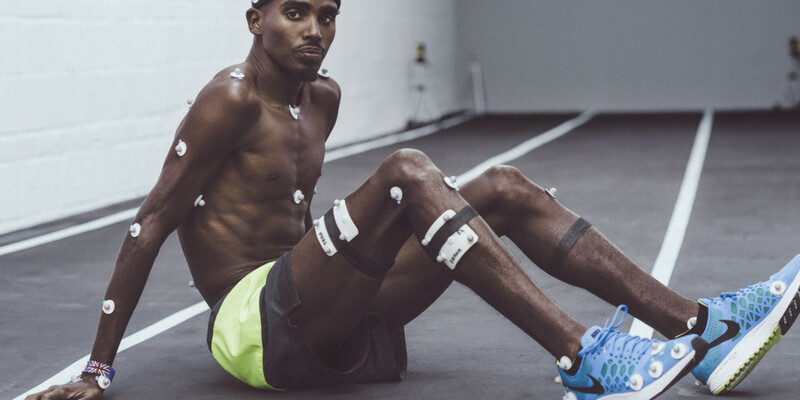 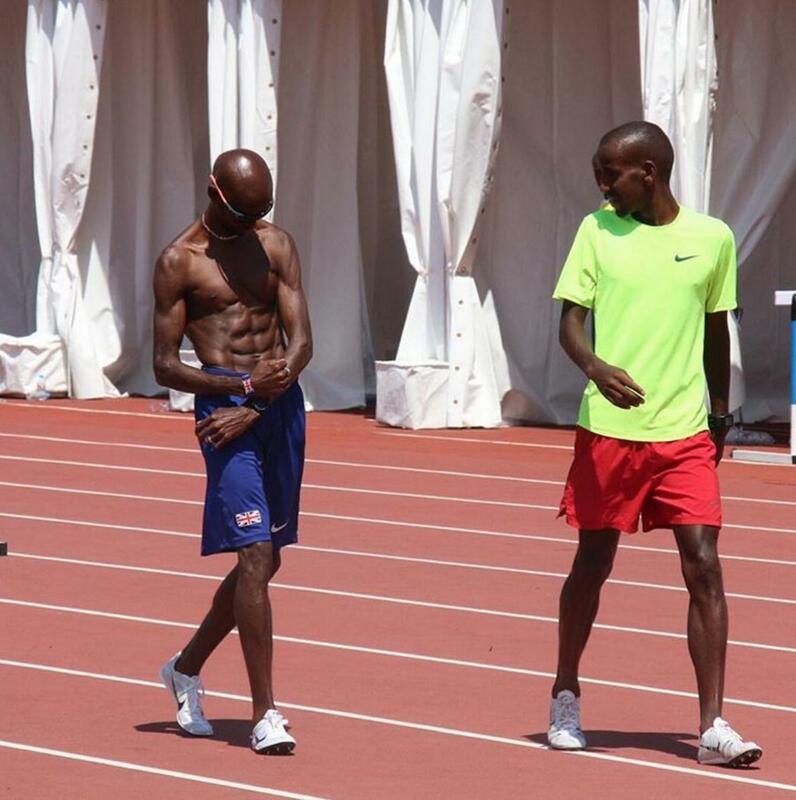 mo farah looks like he got fatter.. eatin` good after the olympics.